In January 2018 Feline Friends launched their free Academy for Cat Owners in conjunction with ‘The Webinar Vet’ – who provide veterinary professionals with webinar lectures hosted by respected speakers highly experienced in their particular fields. 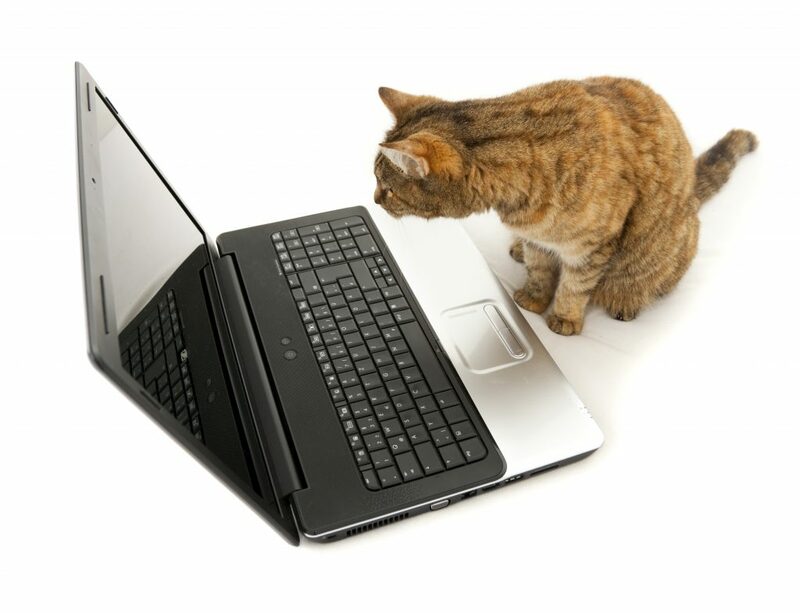 Webinars are web-based presentations transmitted over the internet, and the Feline Friends Academy brings webinars to cat owners who are seeking to learn more from veterinary experts about their feline companions and their welfare requirements. Cat owners can register to listen to live lectures, watch the visual displays, and ask questions of the speaker. Alternatively, they can watch recordings of the lectures at a later date. Feline Friends is hoping that these free webinars will bring cat owners an even greater understanding and insight into how they might endeavour to ensure that their feline companions may lead full and healthy lives. This way it is also hoped that a more informed dialogue will be created between the vet and the caring client.